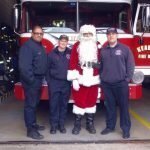 On Saturday, December 8, 2018 after making his list and checking it twice, Santa made an early visit to town. 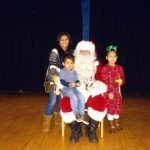 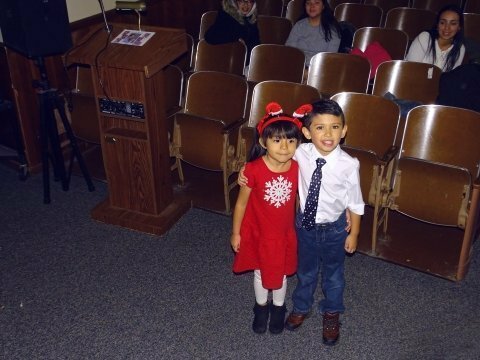 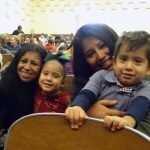 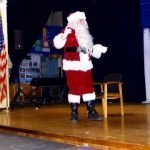 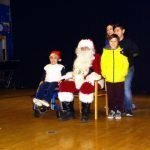 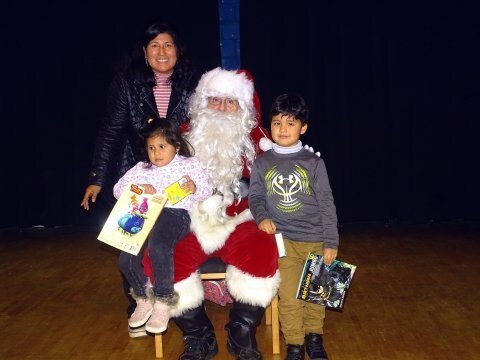 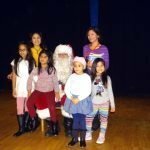 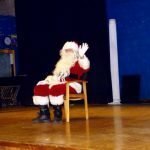 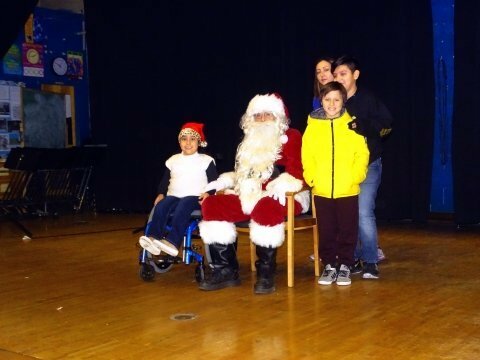 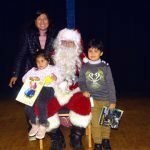 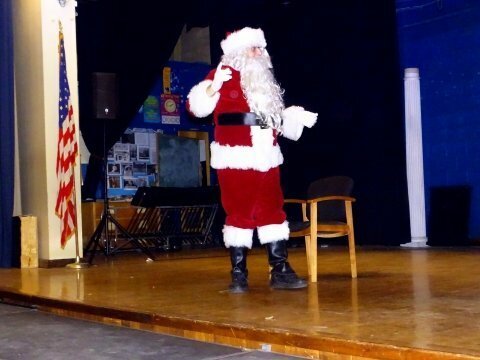 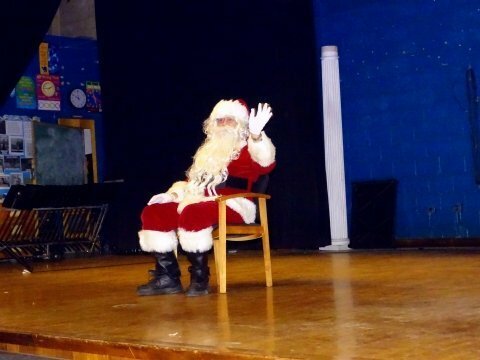 After being escorted along Kearny Avenue, Midland Avenue, and Davis Avenue by our Kearny Police and Fire Departments, Santa then made his way on stage at the Lincoln School Auditorium to meet and greet children with candy canes, coloring books, crayons and a gift card. 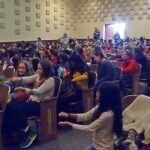 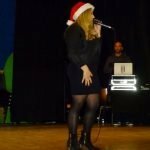 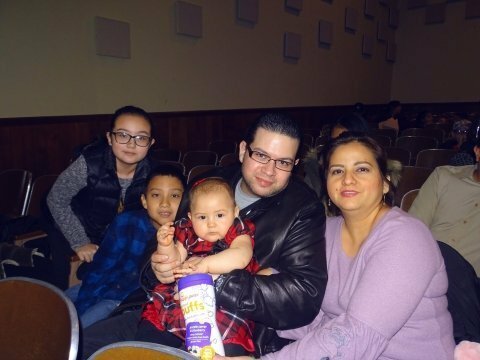 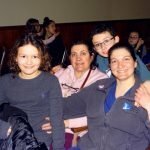 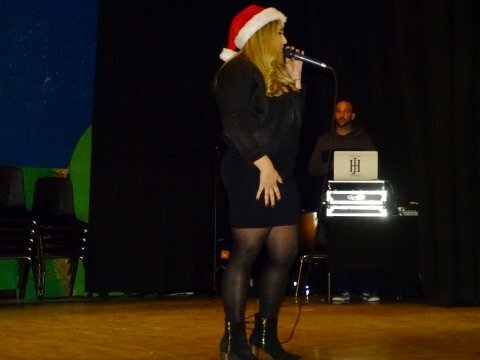 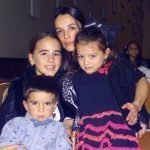 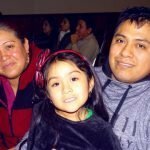 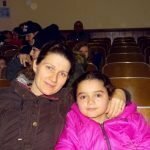 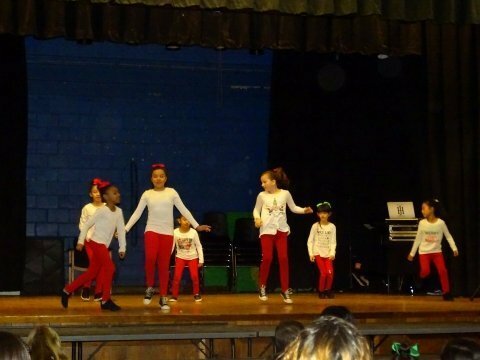 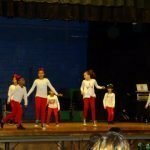 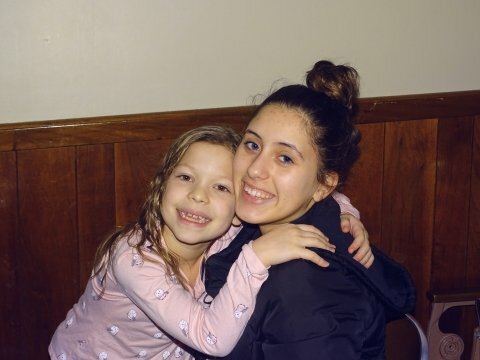 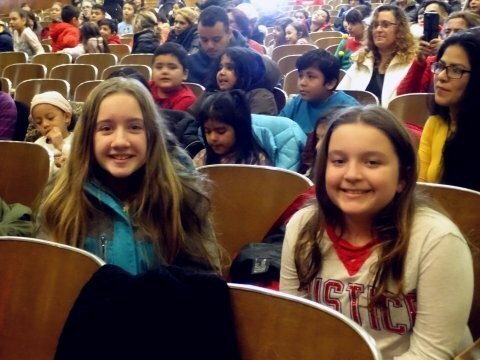 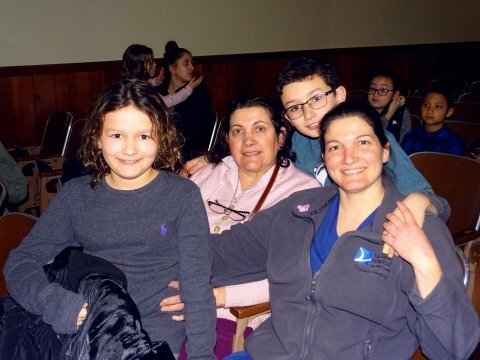 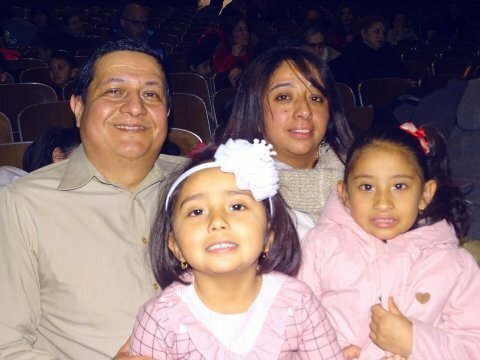 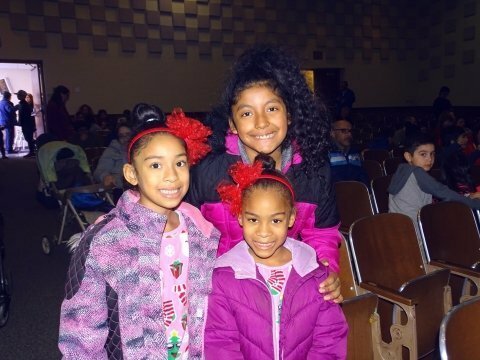 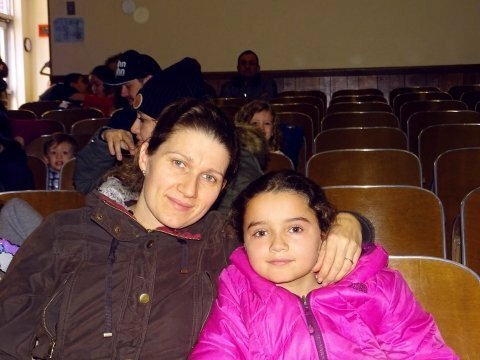 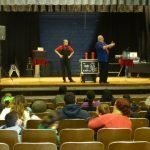 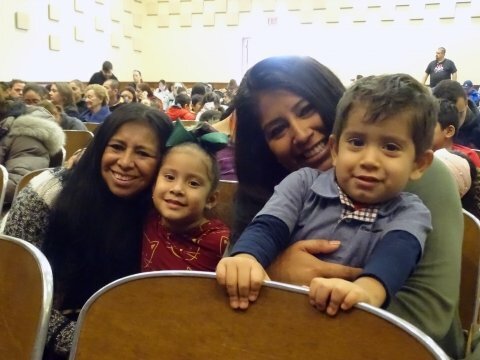 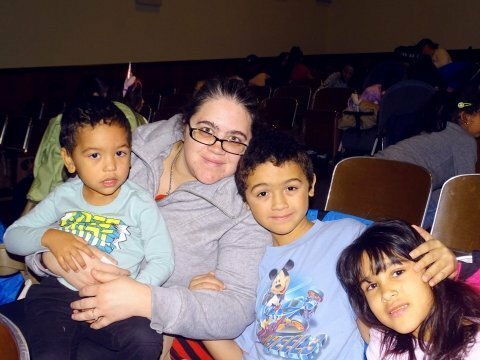 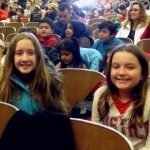 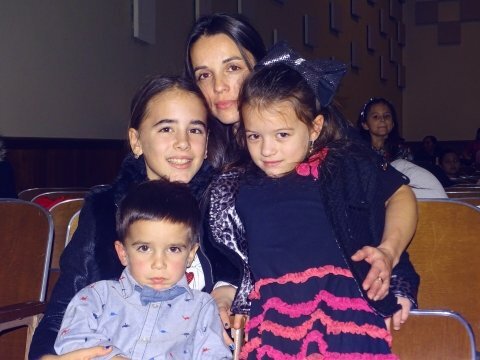 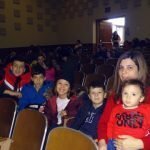 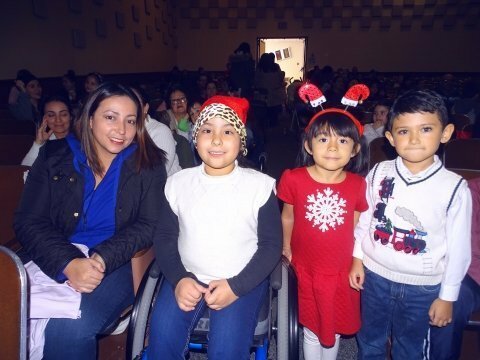 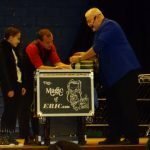 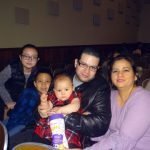 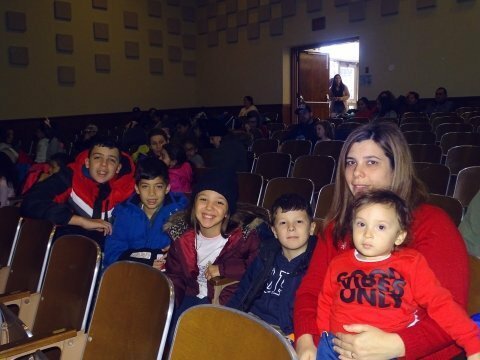 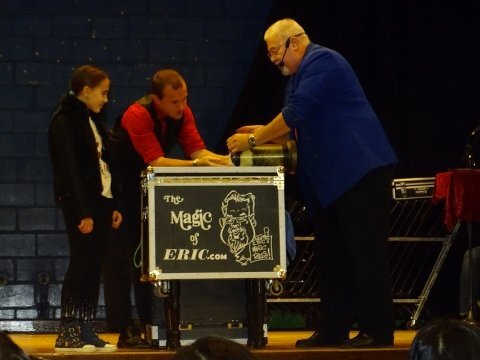 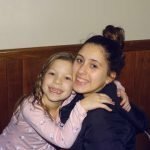 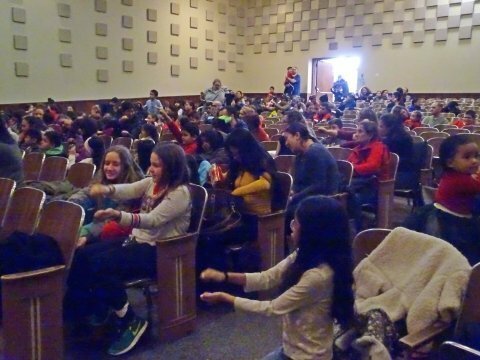 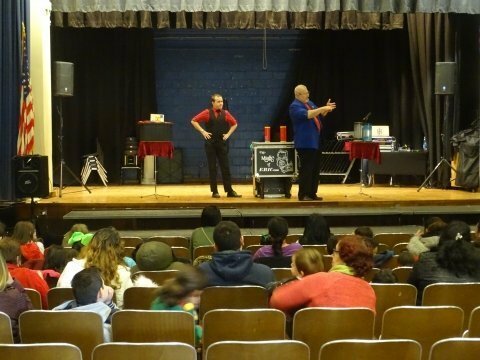 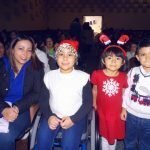 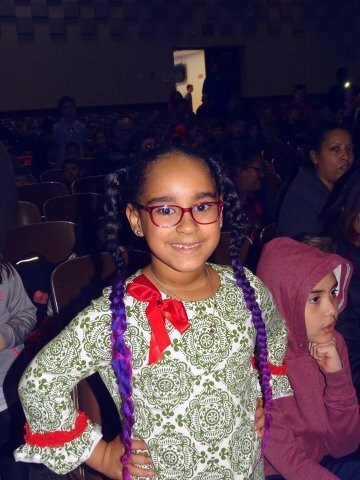 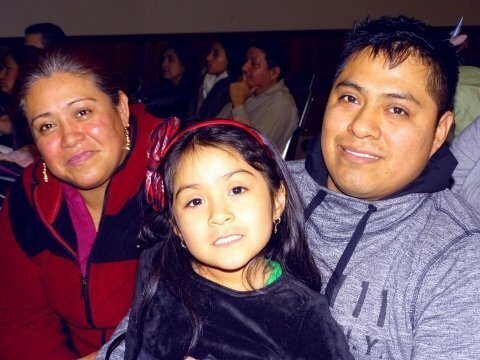 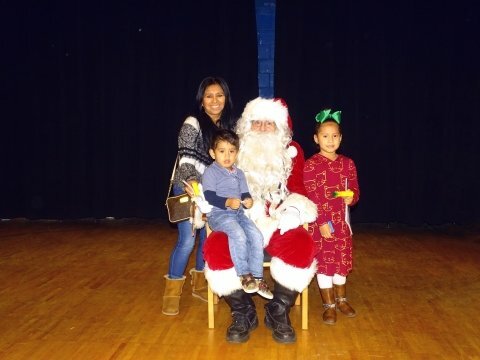 Prior to Santa’s arrival, the children and their families enjoyed holiday performances by Eric the Magician, dancers from the Art of Dance Studio, music by DJ Jimmy Hempel and singing by Local Talent and Recording Music Artist Tatiana Lima. 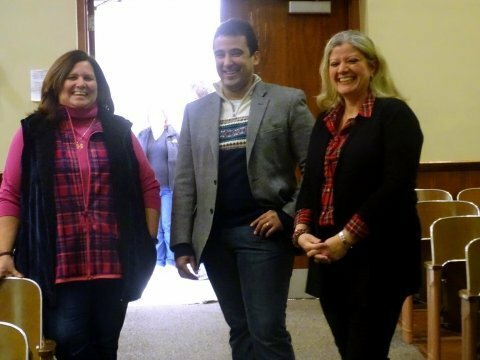 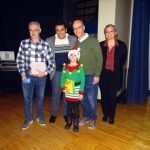 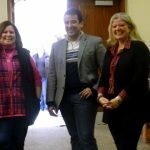 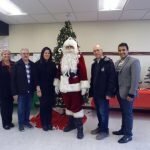 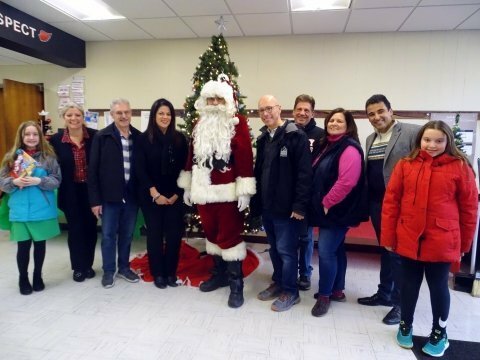 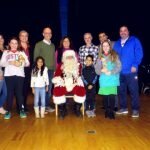 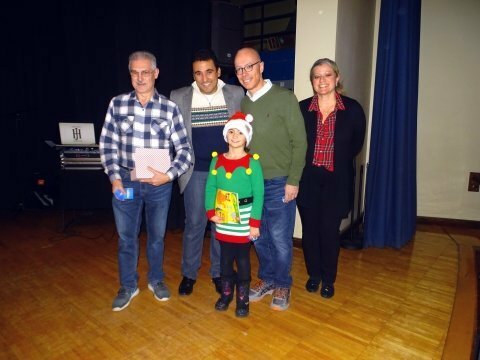 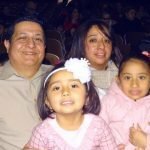 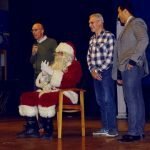 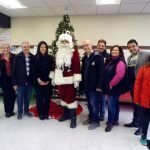 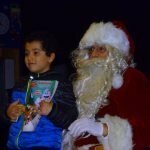 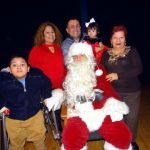 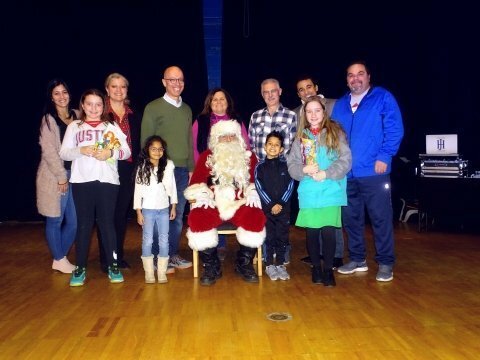 Mayor Alberto G. Santos, Councilmembers Marytrine De Castro, Albino Cardoso and Peter Santana along with Recreation Chairwoman Lyla De Castro Lawdanski and Commissioner Colleen McClelland joined residents as they welcomed Santa Claus to town. 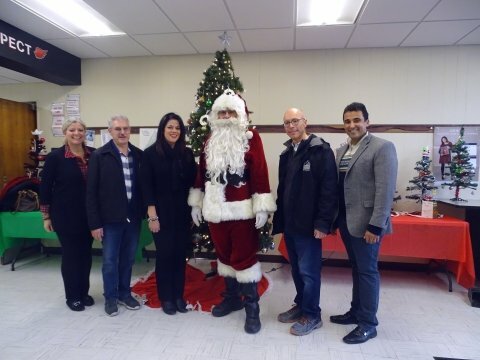 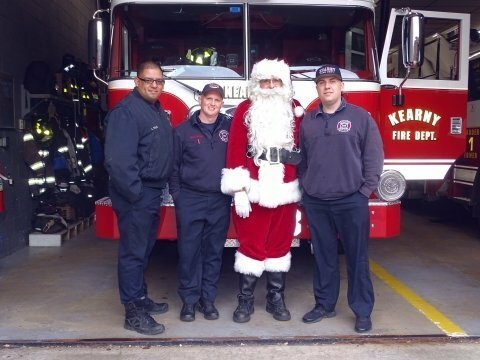 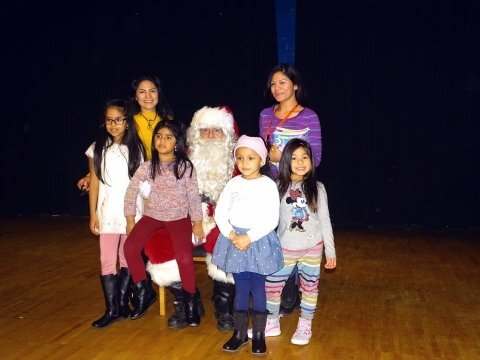 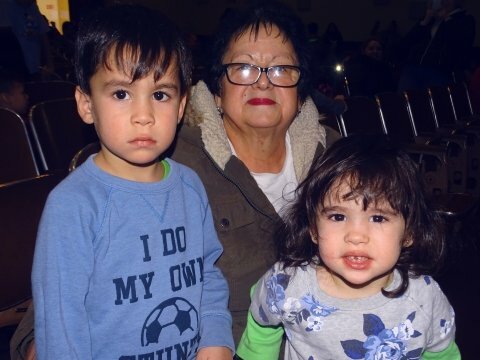 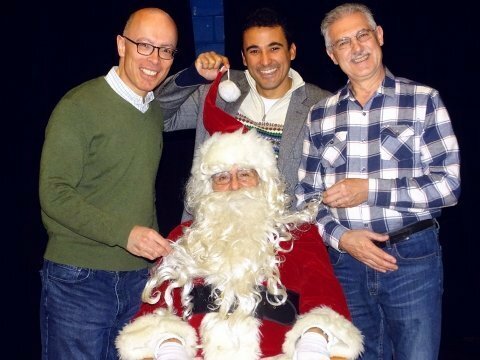 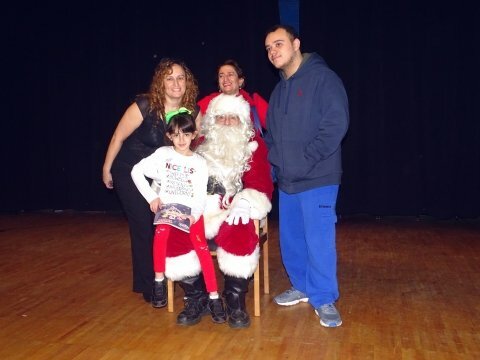 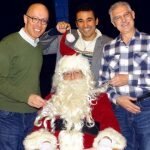 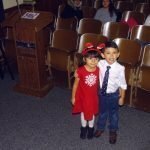 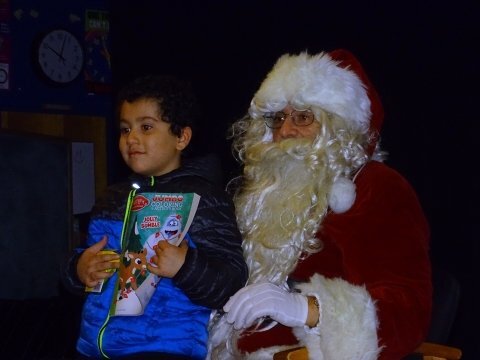 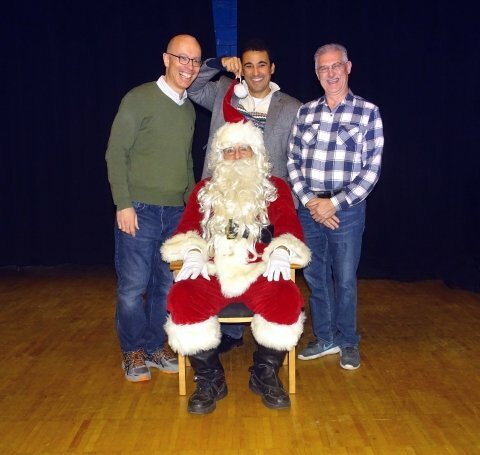 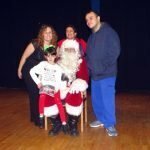 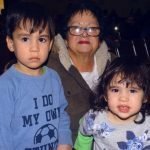 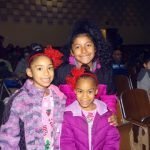 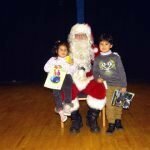 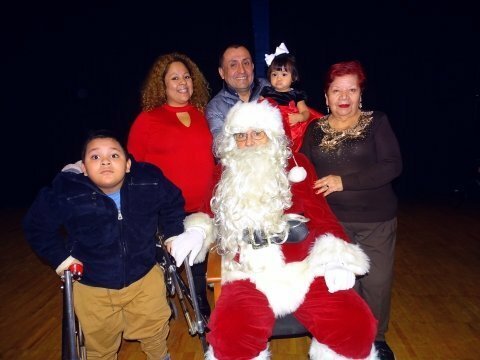 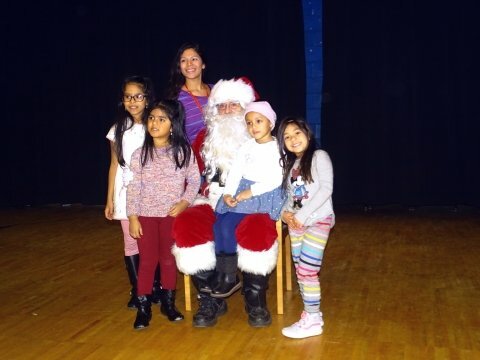 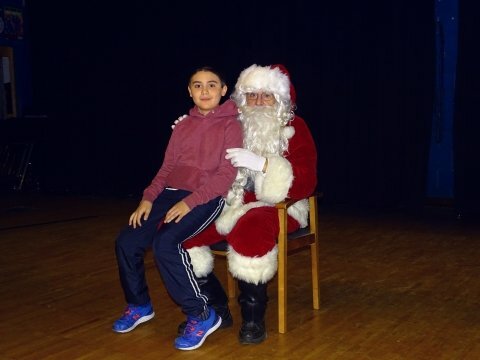 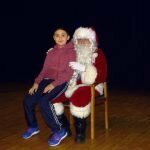 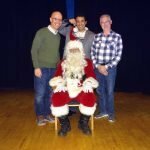 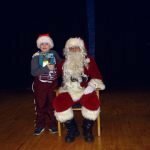 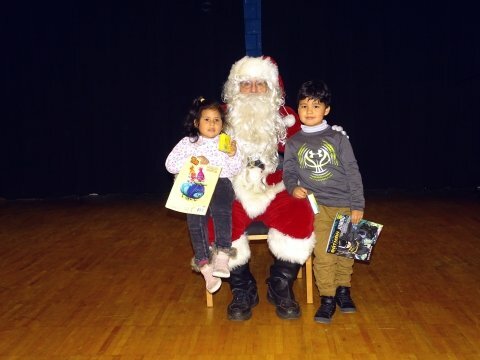 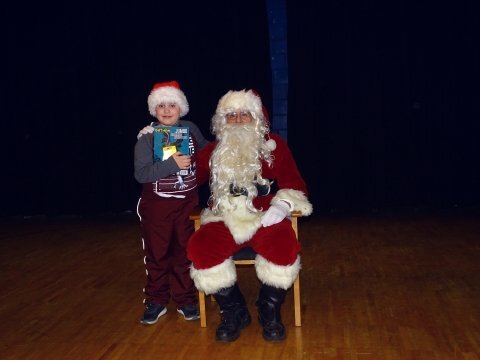 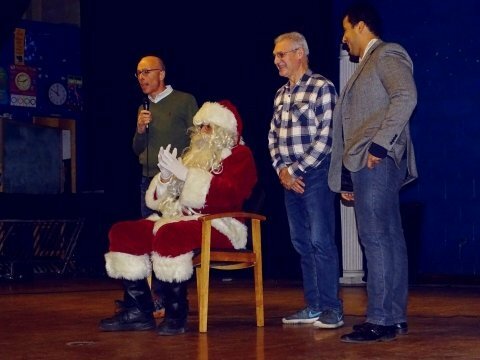 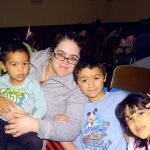 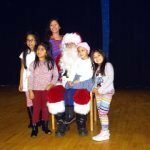 The annual Santa visit and holiday celebration was organized by the Kearny Recreation Commission and Department. 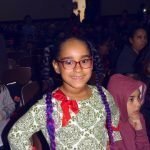 A fun-filled day was had by all, as evidenced by the many a smiling face in the photographs below. 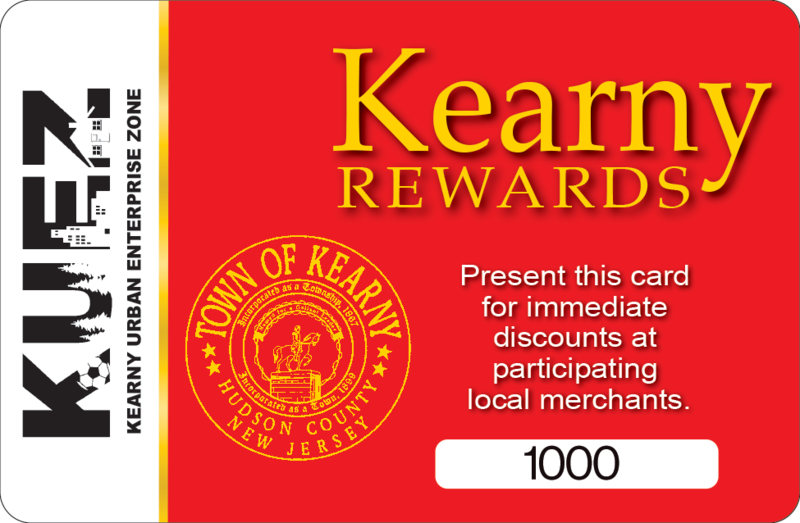 Special thanks to Mayor Alberto G. Santos and the Town Council for their annual support of the celebration, the Recreation Commission and Department, Kearny Police Department, Department of Public Works, the Kearny Fire Department and to our generous sponsor Provident Bank.